Marilyn Monroe said that diamonds are a girls best friend, but she knew better and she was one of the first stars that she used it. 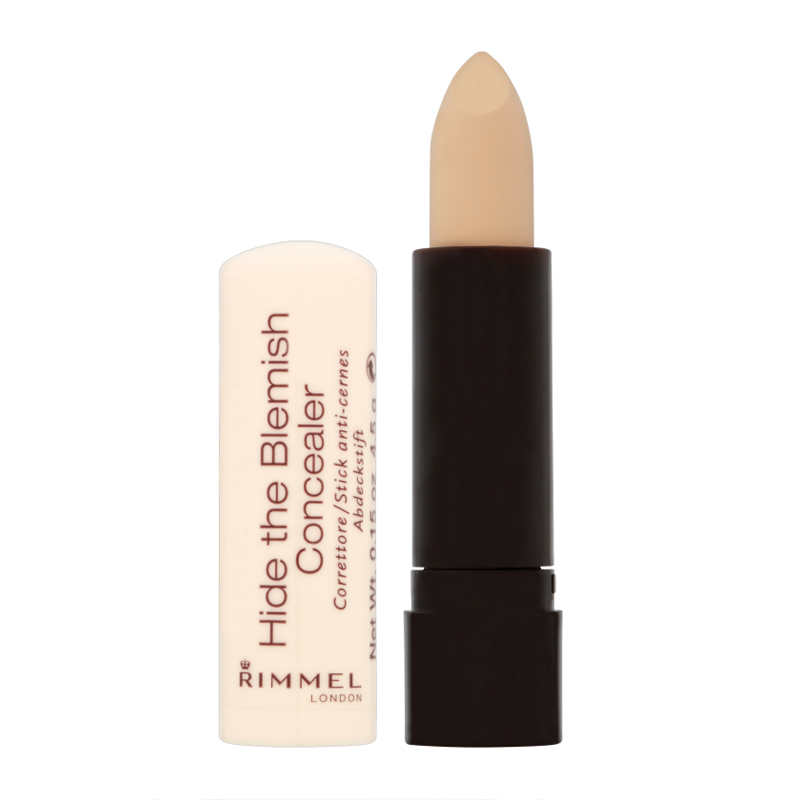 Concealer was, is and always will be our real BFF. We can cover dark circles, age spots, large pores and any other small inperfections of our face and I'm totally addicted to it. I use it every day and even the days that I don't use any foundation on my face, I apply concealer to correct those annoying imperfections of my skin. 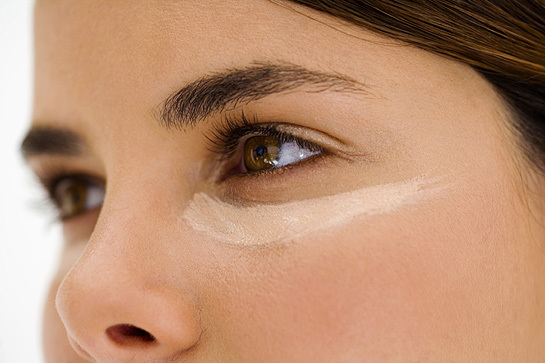 Line Smoothing Concealer by Clinique. 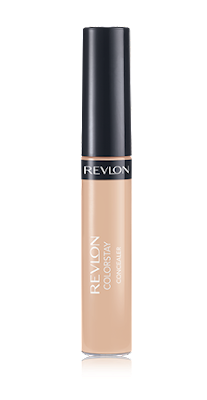 I love the texture, its very easy to apply and it blends perfectly with my skin tone. 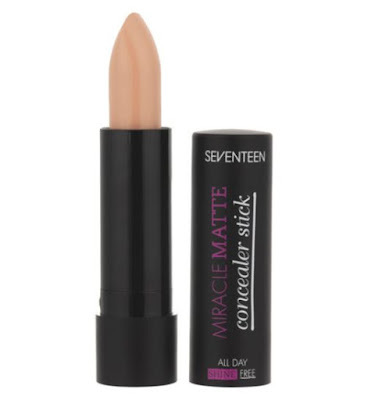 I bought this one , because I've never tried a solid concealer before and because of its size (it looks like a lipstick) which its easy to have it in my purse. 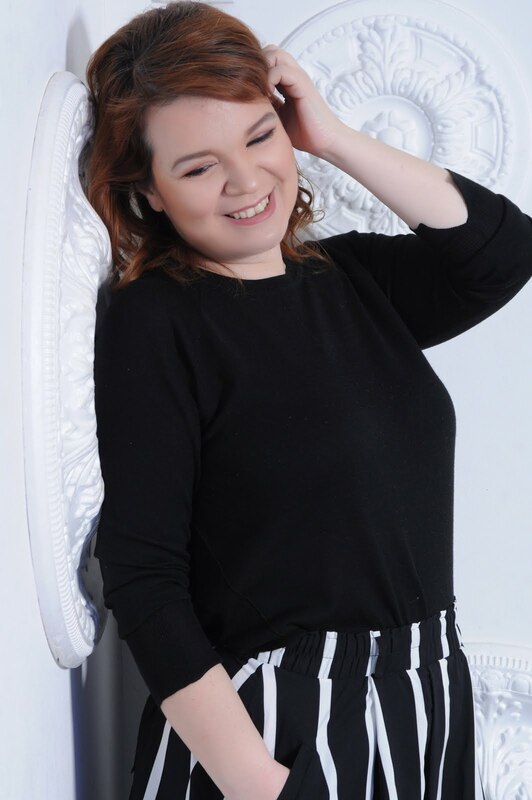 Despite its solid texture, it is very easy to apply and very easy to blend in using a brush or even my fingers. It gives good coverage but its lacking that special something that it will make it my second favorite. 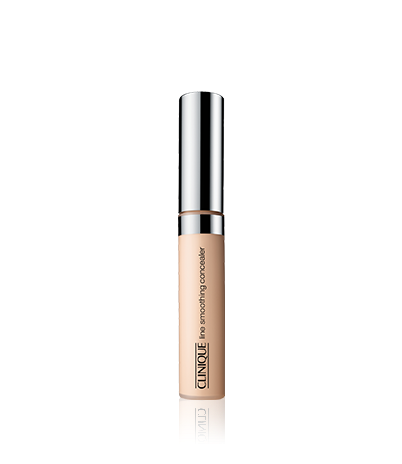 Again the stick formula of this one is very convinient for a to go make up routine but this was harder to apply it on my skin. It's texture is extra solid which it makes more difficult to apply but if you use your brush, blending gets more easier. It gives a good coverage and its perfect for small inperfections but I don't think it completely hides the blemish under my eyes. We have a winner! Even though this one is not in the convenient stick formula its a really good on budget choice. 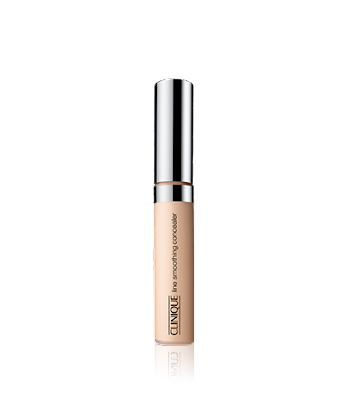 Very easy to apply and to blend in... it hides the blemishes without making your face looking unnatural and it gives that extra brightness under your eyes which makes you look that you slept 12 hours last night (NOT!). Please let me know if you have any other concealer suggestions which I should try on my next little research.